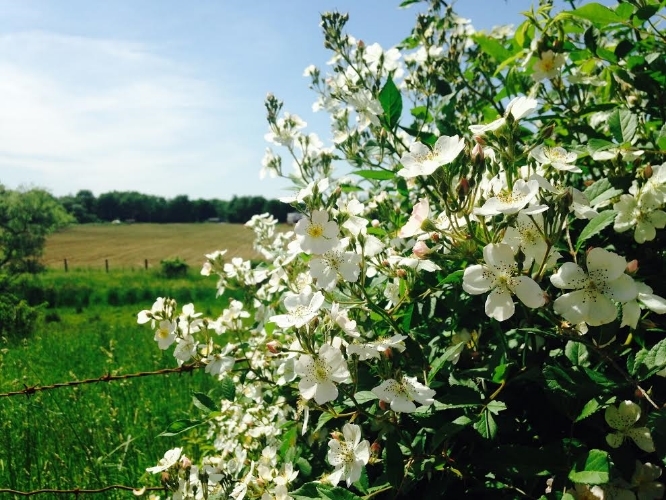 Here in the Pioneer Valley, June means the omnipresent scent of wild roses! We use the leaves and flowers of this plant for a variety of delicious medicine making purposes including rose cordials, vinegars, honeys, elixirs and more. Jade Alicandro Mace of Milk & Honey Herbs has an amazing write up about this plant, so rather than repeat it all here, just follow the link to learn more and see all of her recipe links.